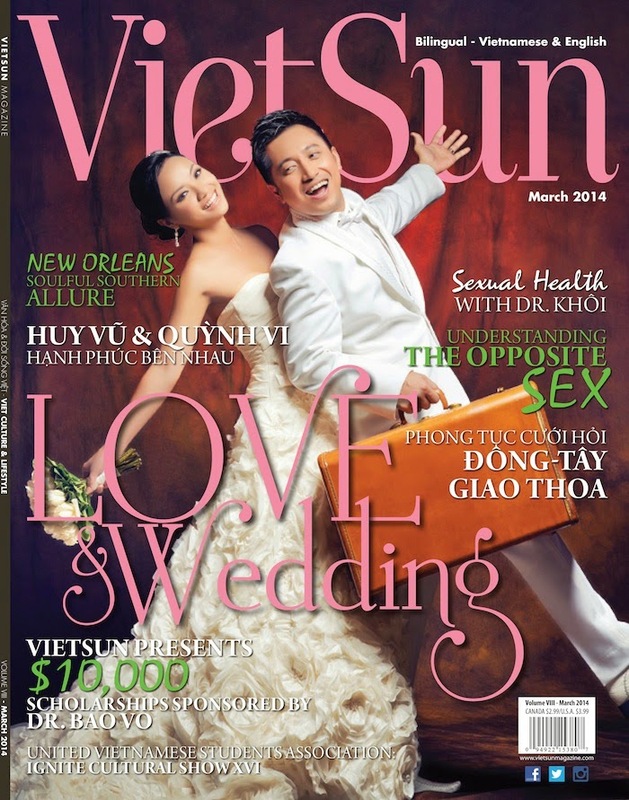 VietSun Magazine is the longest running glossy magazine for the Vietnamese community in Canada. I had both the chance and the honour to be invited to launch their new Fashion Blogger column. Very Special thanks go to Anh Dao Ava Do for offering me this wonderful opportunity!!! Since the launch of my blog, I truly believe that being stylish is not only a matter of how big your wallet is. I‘ve always been a strong believer that the great thing about fashion is that you can change the way others perceive you and how you feel about yourself. Personally, I would describe my style as geeky chic. 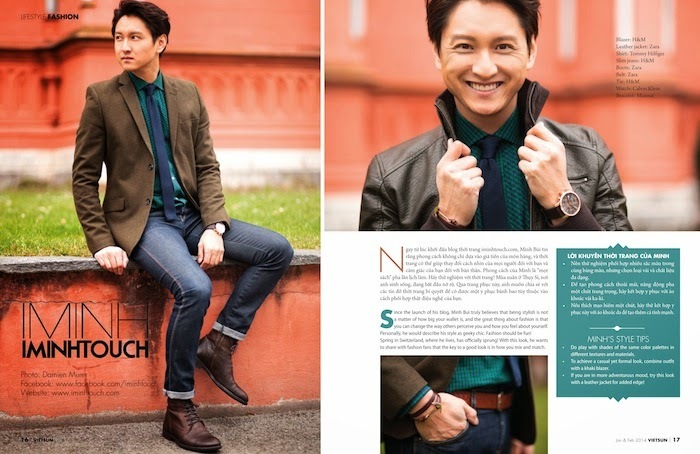 Fashion should be fun!Spring in Switzerland where I live has officially sprung! With this look, I wanted to share with you that the key of a good look is in how you mix and match . I particularly like to play with shades of the same color palettes in different textures and materials.To have a casual but more formal look, I have combined my outfit with a kakhi blazer. 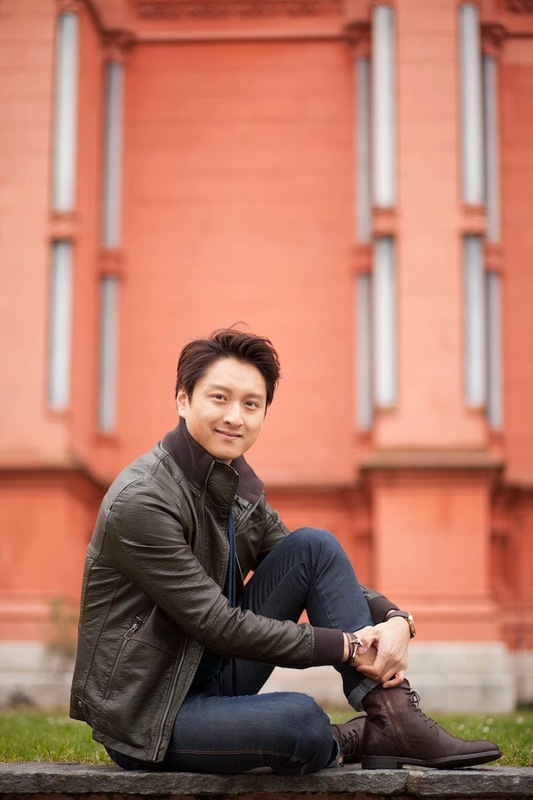 If you are in more adventurous mood , this look can be combined with a leather jacket. For added Edge!